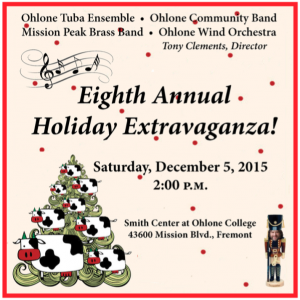 Come see our Eighth Annual Holiday Extravaganza! 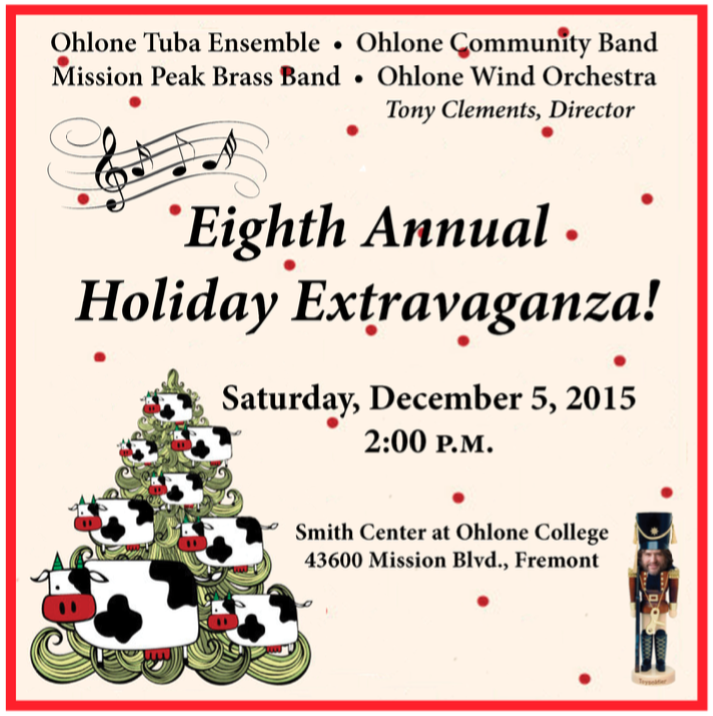 Get yourself into the holiday spirit and come see all the Ohlone Community bands at the Smith Center on Saturday December 5th 2015 at 2PM. 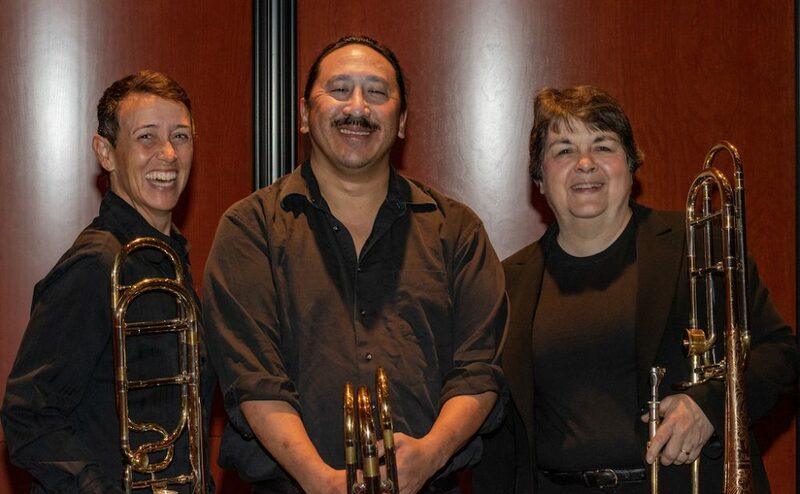 Buy tickets on-line or at the box office.